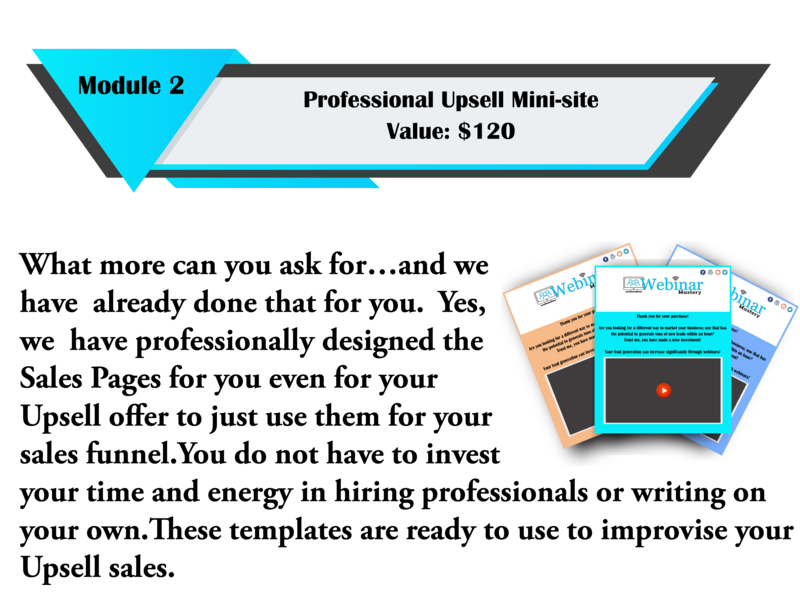 We Have An Upsell Package At an Affordable Price Only for You! 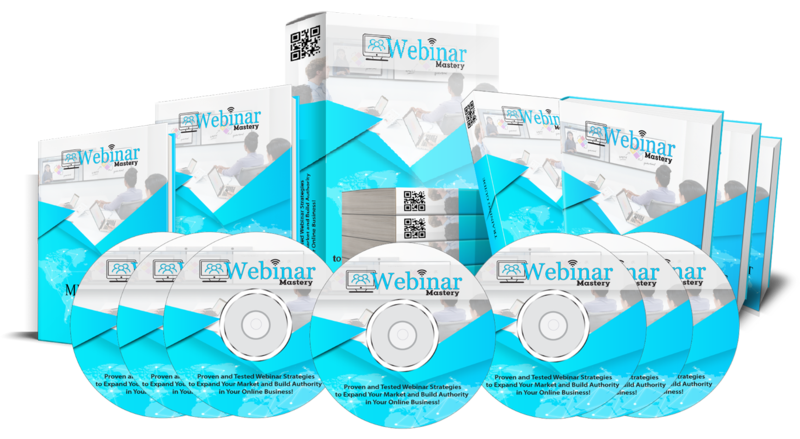 Without 2 Special Webinar Related Fast Action Bonus! The Basic Pack that you purchased recently gives you 10 principal modules. 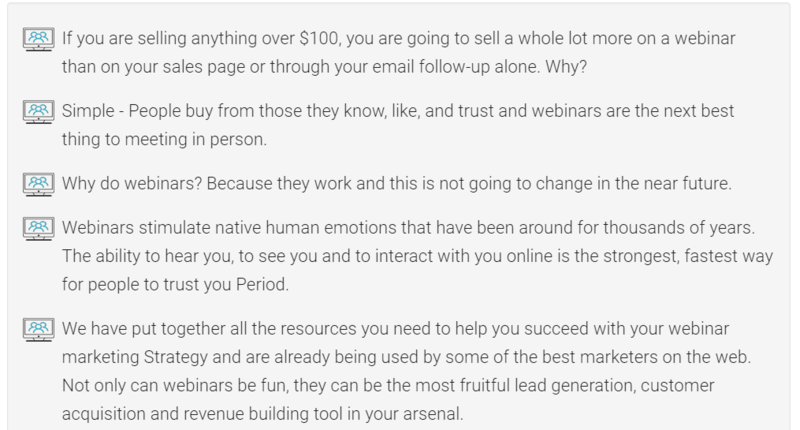 If you purchase this Accelerator pack, we are offering 9 additional modules Along with 2 Webinar Mastery Related Fast action Bonuses that will accelerate your sales and website traffic. 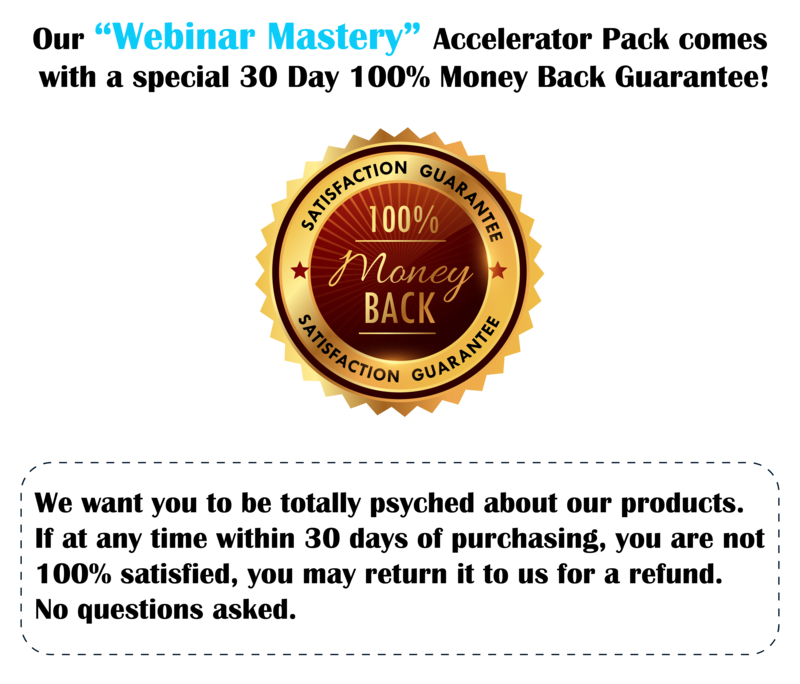 Webinar Mastery Accelerator Pack With PLR comes with a special 30 Day 100% Money Back Guarantee! ”Yes! 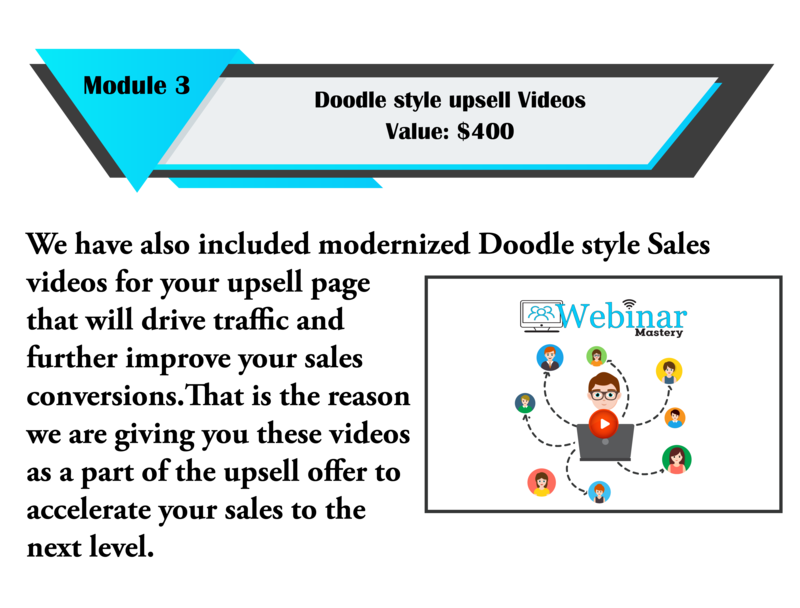 I am eagerly waiting to buy this amazing upgraded pack to accelerate my Webinar Mastery sales and achieve my precious business goals more rapidly. 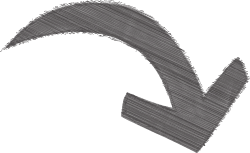 Please provide me my personal copy of upgraded “Webinar Mastery” Accelerator Pack so that I can have access to the latest tools and tips for the right Webinar Mastery.